Firebox at 347 Great Road, has a new food truck that is expected to be on the road soon. While, Firebox has made use of an existing food trailer for the past year or so visiting nearby office parks in Billerica and Lexington, this new truck has been uniquely designed by them. According to co-owner David Goldstone, while their existing food trailer was functional it was not designed as a food truck, making it difficult to cook in and wait on customers especially in the colder months. 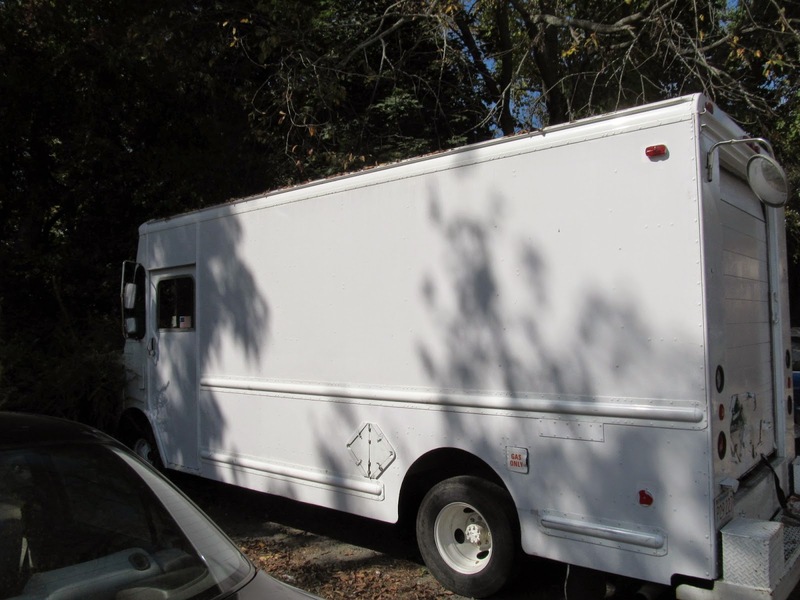 They were inspired by the movie Chef to design a food truck to better suit their needs. 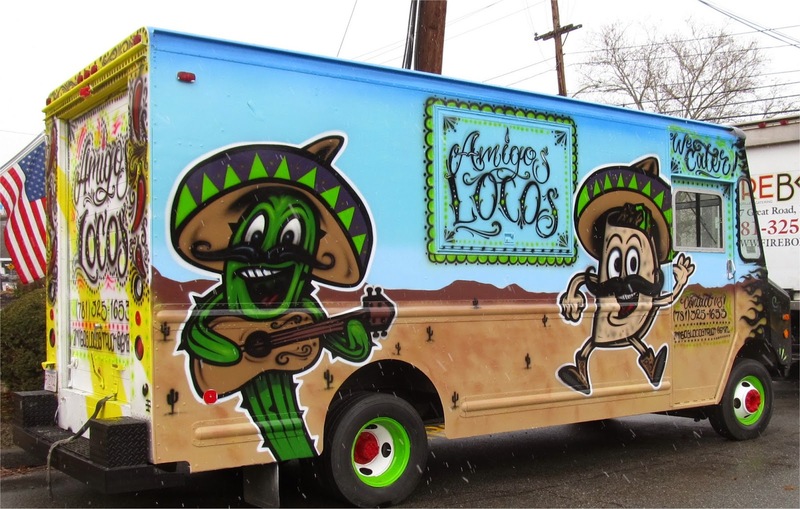 David recently came across some some interesting images from tattoo and graffiti artist Eric Escobar and thought it would be great to have him do the exterior design for their new food truck. They named the new truck Amigos Locos. Note the backwards spelling Tex Mex on the front bumper making for easy to read when it's behind you in traffic. Along with the new truck, Firebox also designed a new menu. They wanted a concept that would have some additional appeal to food truck customers. The menu features Tex Mex with BBQ Sandwiches, Tacos, Paninis and a rotating menu of Southwestern dishes. The truck is expected to be out on the road soon. 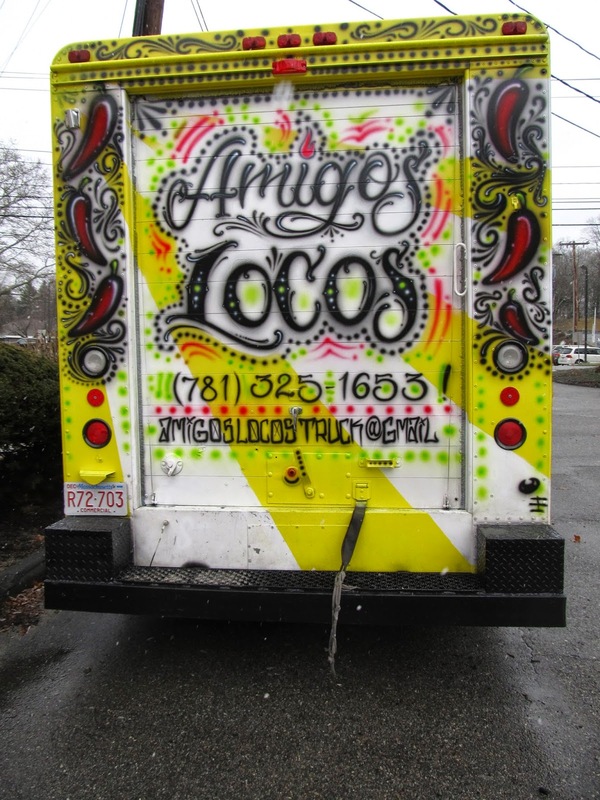 The past year has seen a large increase in new food trucks in the towns surrounding Bedford such as Hartwell Avenue in Lexington, Blanchard Road in Burlington and Technology Park in Billerica. 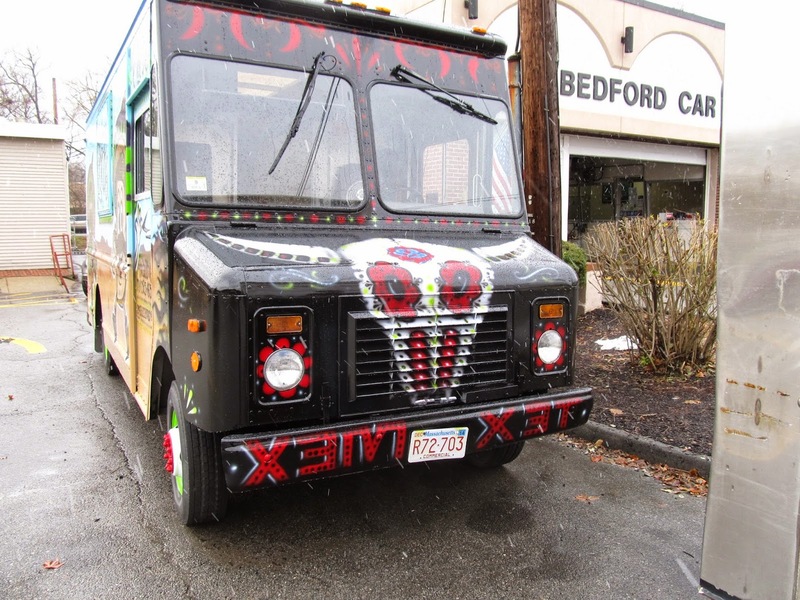 While Bedford have not yet seen many of the "newer" style food trucks that park at one location to serve lunch, food trucks have been around and making stops at individual business in Bedford for many years. For example a food truck makes regular stops at businesses along Commercial and Railroad Avenues. Would you like to see more food trucks in Bedford? If so where do you think would be a good place to locate them? Congratulations on your growth! We too have food trucks over here in Miami... we just simple check Food Trucks Miami Schedule and reach their place. Enjoy food trucks with great foods.